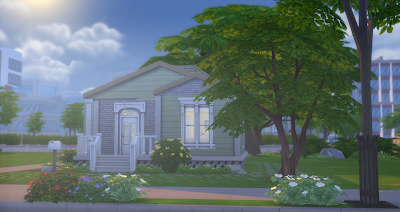 XUrbanSimsX Official Website: The Sims 4 | 20K & Below — Simple Start Starter! 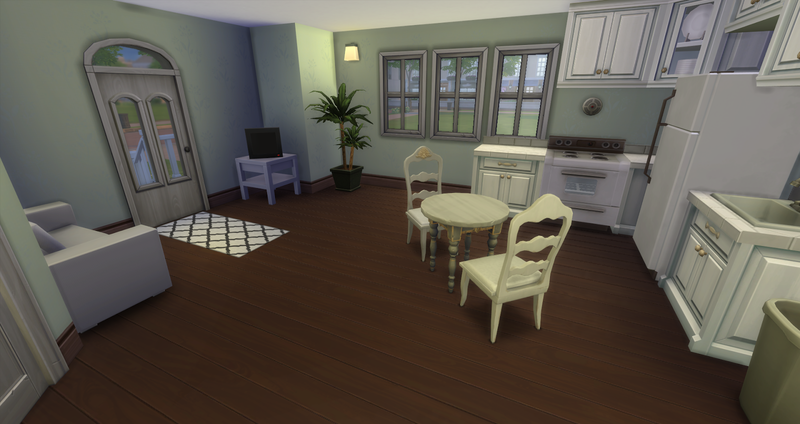 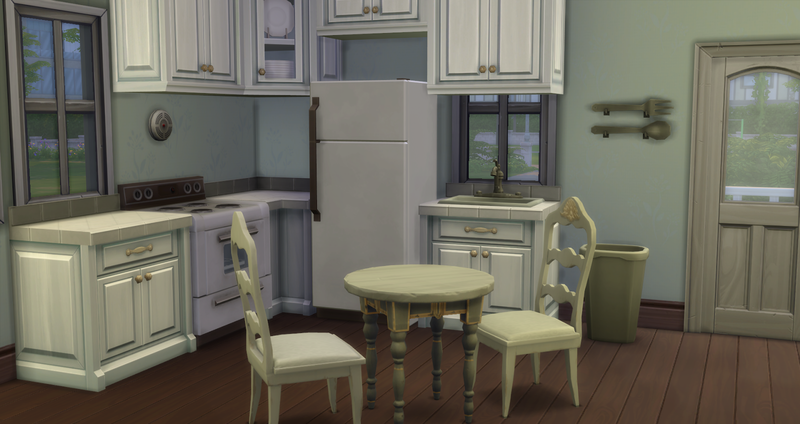 The Sims 4 | 20K & Below — Simple Start Starter! 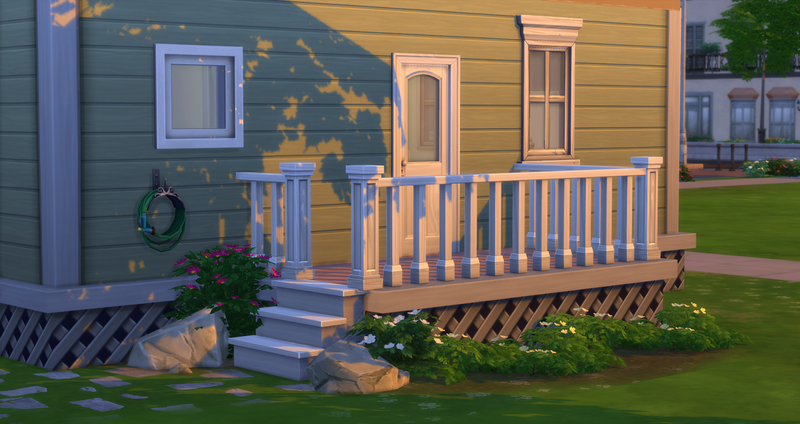 Here is the Simple Start Starter! 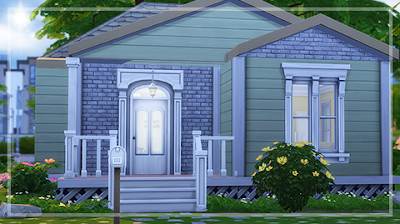 A gorgous mini home just waiting for your sims! !